For the last couple of years, Euro 4 emissions rules have been a hot topic around the new bike market. 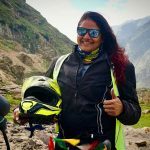 Officially introduced throughout Europe a year ago, there’s one more deadline which will have a big effect on the bikes to be replaced, updated or ditched from manufacturers’ ranges over the next few months. 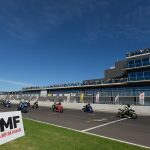 Officially, the deadline for manufacturers to ensure all their bikes comply with the rules was the start of this year. 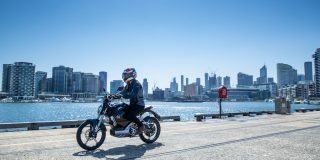 European regulation 168/2013 includes the Euro 4 emissions standards, but also makes mandatory ABS on bikes over 125cc and a standardised on-board diagnostics system. There was plenty of warning, but as the date approached there were dozens of bikes on sale that didn’t comply. Fortunately, there’s an end of series provision in the rules which added a two-year period of grace to some models. Provided they don’t constitute a big portion of a manufacturer’s sales, non-compliant models can remain on sale in Europe until the end of this year. Thereafter it will be impossible to register a non-compliant new bike anywhere in Europe. Yet there are still plenty of machines that don’t make the Euro 4 grade; within the next few months these bikes must be replaced, revised or discontinued. And remember, Euro4 might be a European-set limit, but other countries including Japan and Australia are largely in line with the same rules, so attitudes to Euro 4 will have much wider ramifications. These are the non-compliant models potentially facing the chop. The VFR1200F might not be that old, but it’s already disappeared from Honda showrooms in some countries and doesn’t meet the new regulations. 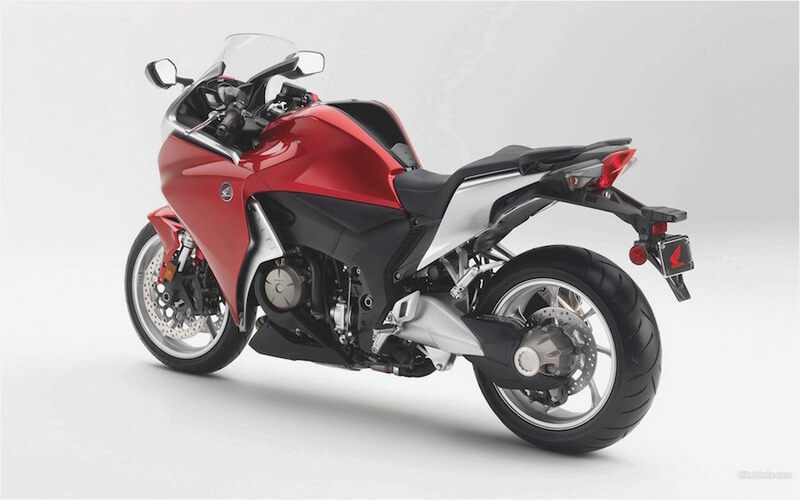 However, its sister model, the VFR1200X, does have Euro4 certification. 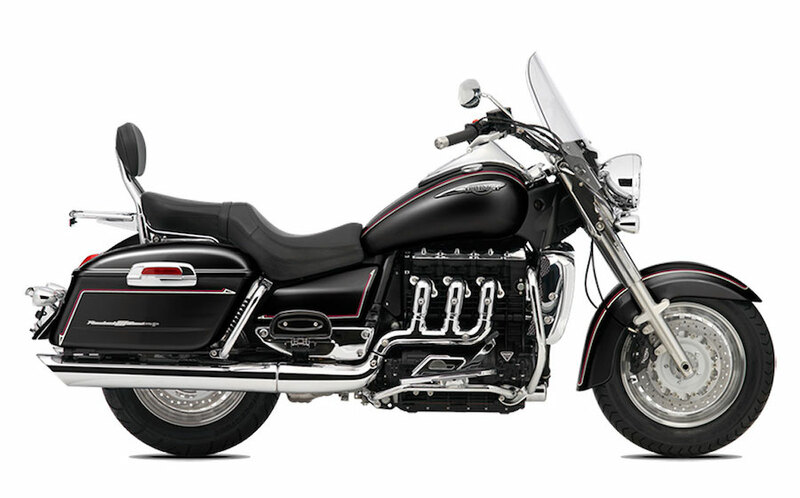 With the introduction of the new Gold Wing and Gold Wing Tour, the Valkyrie (below) is the odd man out. With the old Wing’s engine and electronics, it doesn’t meet Euro4 and must be a hot favourite to be discontinued or revamped. 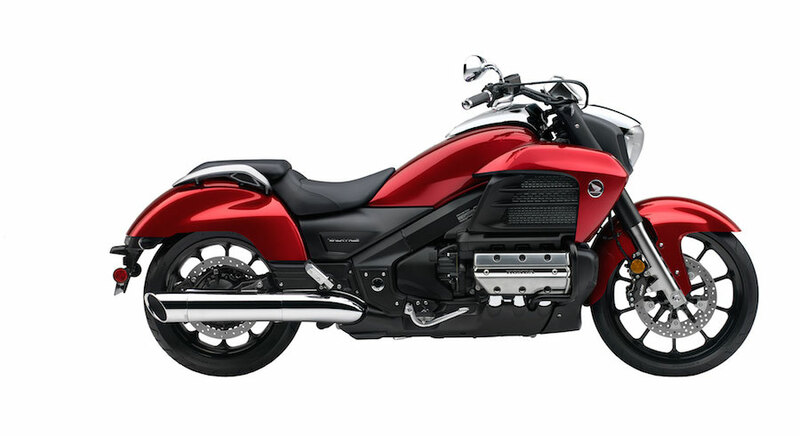 But a F6C replacement based on the new Gold Wing would make more sense than altering the existing model. on even after it’s been forced out of other parts of the world. However, a revision to bring its emissions into line with Euro 4 would make sense if Honda wants to maximise its sales potential worldwide. 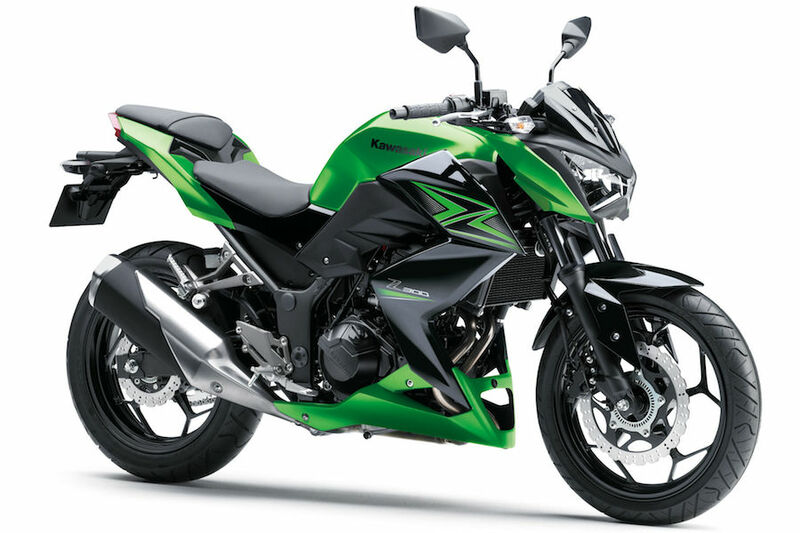 The advent of the new Ninja 400 leaves little doubt a naked Z400 model will be hot on its heels. if necessary. Either way, change is coming to the Z300. 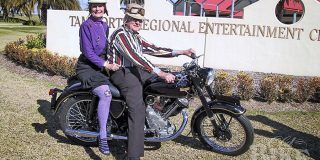 In Europe, the W800 is being sold as the Final Edition suggesting Kawasaki’s retro-styled twin is facing oblivion. may be sentiment to save it. Still sold in Europe despite not meeting Euro4, the Vulcan 1700 also needs to change or be dropped. 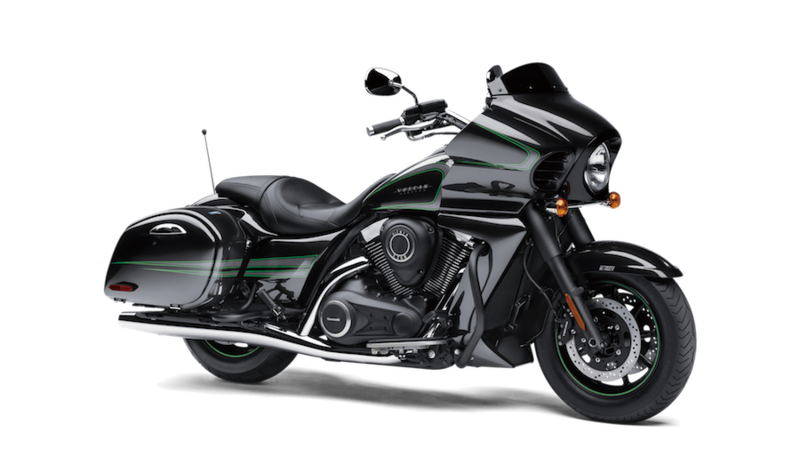 However, most of Kawasaki’s rivals have virtually abandoned the traditional V-twin cruiser market now, so the bike’s future hangs on demand and profitability. 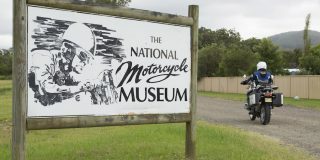 The ZX-6R Ninja is a question mark. Honda will drop the CBR600RR from its range, while Yamaha believes there’s money in the segment, revising the YZF-R6 to make it compliant. 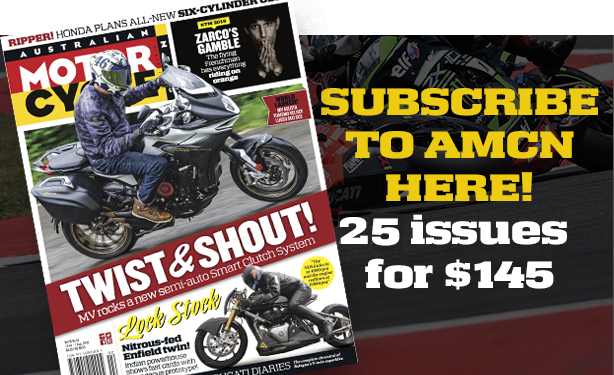 As is, the ZX-6R can’t be sold in Europe – one of its biggest markets – after this year. 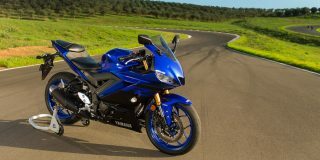 Yamaha’s range is among the most modern and up to date, and all its bikes now on sale in Europe meet Euro 4. 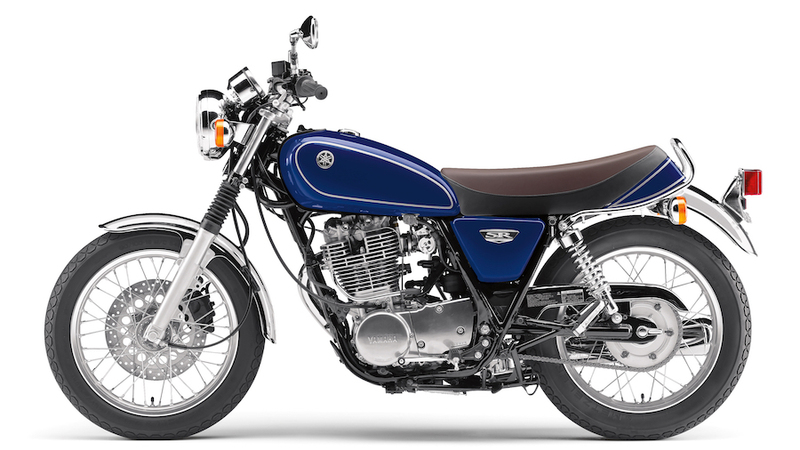 However, models like the XJR1300 and SR400, now deleted from the European range, could be under threat of extinction. 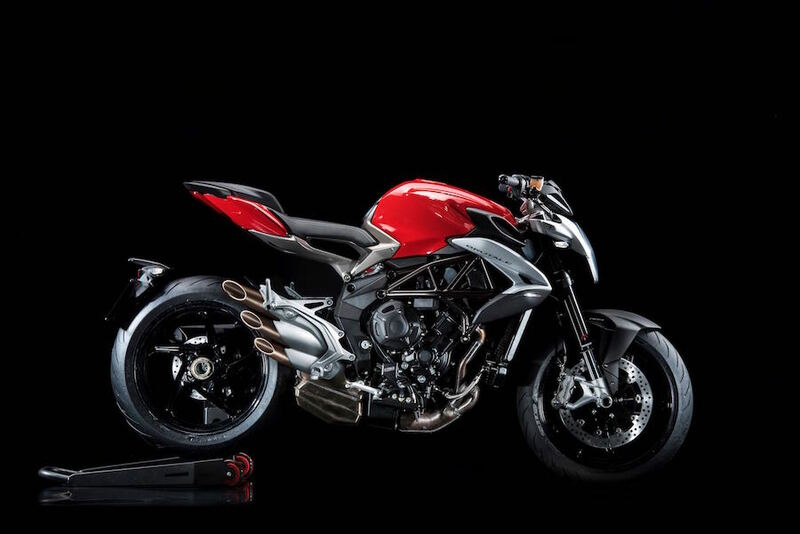 While MV Agusta brought its 675cc and 800cc triples into line with the regulations, the same isn’t true of the four-cylinder Brutale or F4 superbike, though a new four-cylinder is planned for this year. would abandon the market where it first resurfaced, back in 1997. 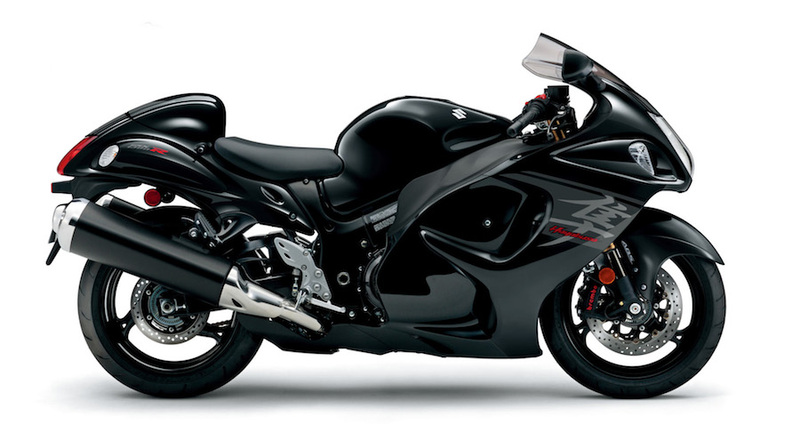 The current Hayabusa doesn’t meet Euro4, but Suzuki won’t let that draw a line under the flagship model. Instead we’re expecting a new one for 2019, neatly coinciding with the badge’s 20th anniversary. 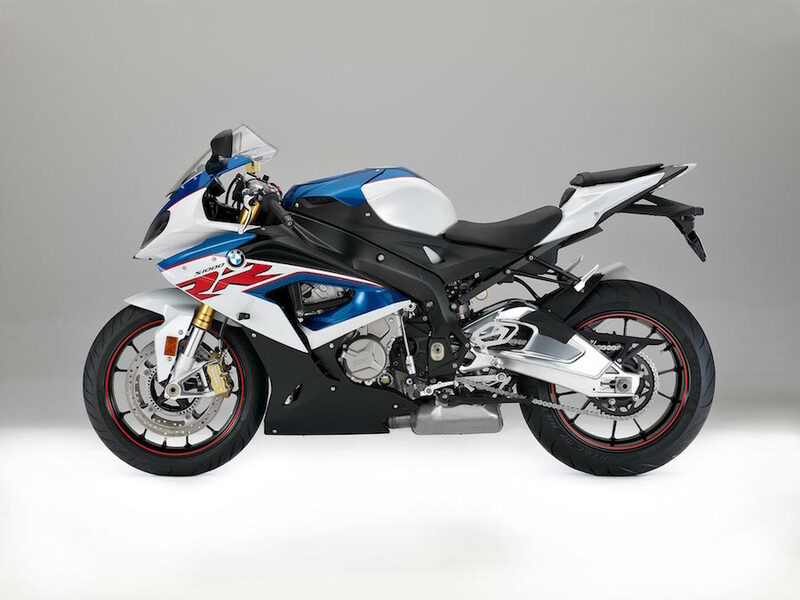 Much the same applies to the GSX-R600 and GSX-R750, widely seen as the first modern superbikes. 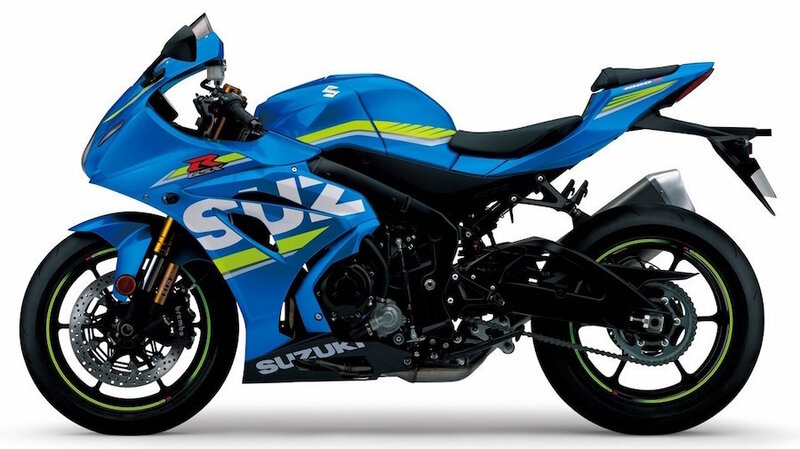 Suzuki knows the value of the name and we expect it will follow Yamaha’s example: small tech revisions and a big visual update to make the smaller GSX-Rs legal for 2019. 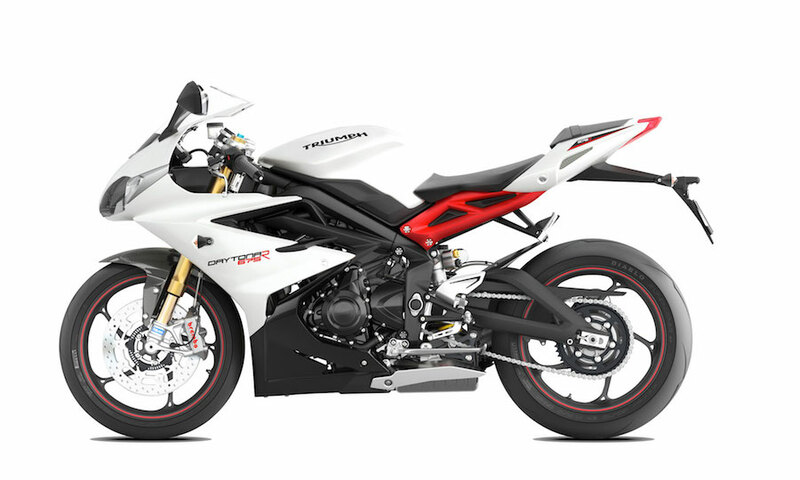 Until recently, Triumph listed the Daytona 675 as a 2018 model but now it’s dropped off the model range, suggesting rumours of its Euro4-related demise were well-founded. However, Triumph already has the bigger Street Triple 765 and, from 2019, will be supplying Moto2 with 765cc triple engines. It’s also just applied for new trademark rights to the Daytona name. 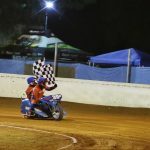 Is a new Daytona 765 in the offing? 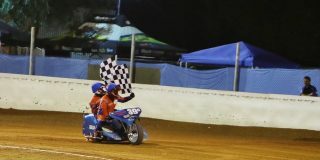 Perhaps a link with the Moto2 project. Biggest of the big, the 2.3-litre Rocket III has been neglected and there’s no sign of an update. After 14 years, 2018 might be its curtain call. The Scrambler survived as the last oil-cooled 865cc Bonneville, but like the Daytona it’s missing from the model list. 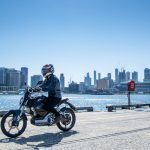 The 900cc Street Scrambler may be its replacement, but there’s a good chance Triumph will offer a bigger Scrambler using the new 1200cc Bonnie engine. 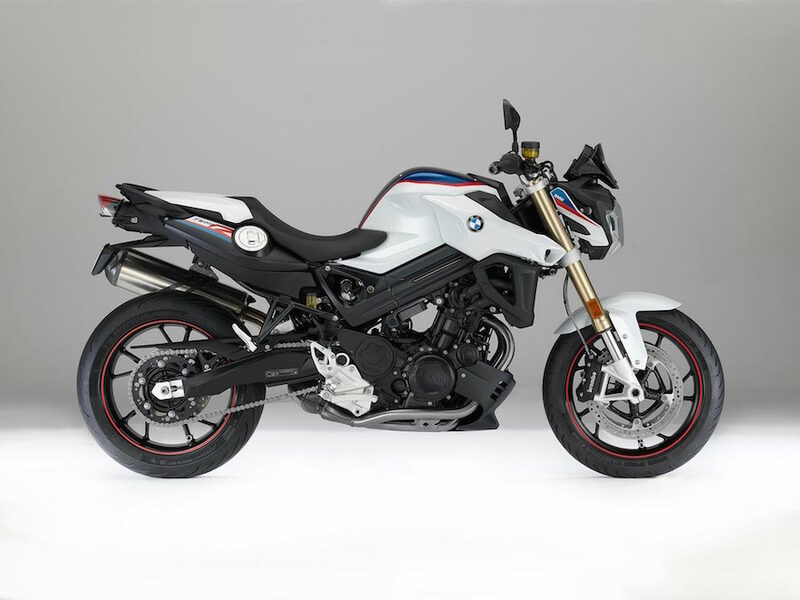 All BMWs already meet Euro 4, so there’s no deadline looming, but we know a completely new S 1000 RR is in the works for 2019 and F 800 R and F 800 GT replacements are likely, given the recent launch of BMW’s new parallel-twin engine in the F 850 GS and F 750 GS siblings.